I love making things with fabric yarn. In fact, I have been using fabric yarn since I started crocheting again 6 years ago. At the time I posted a very basic tutorial about how to make fabric yarn. 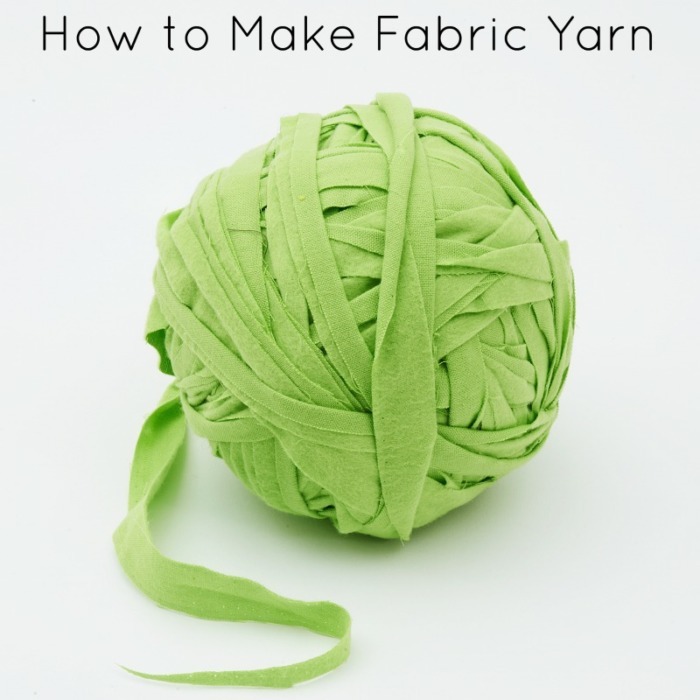 Today I am very excited to replace that tutorial with a brand new tutorial for making fabric yarn! 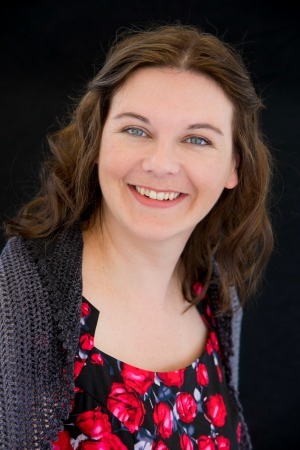 The photos in this tutorial have been supplied by Search Press (Publisher) and Simon Pask (Photographer). 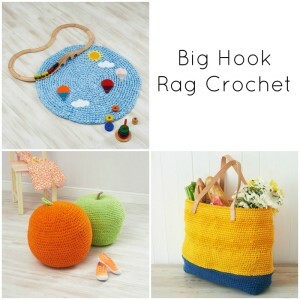 This tutorial has been adapted from my new book, Big Hook Rag Crochet (available in US terms by Lark Crafts on Amazon.com and in UK terms by Search Press on Amazon.co.uk). 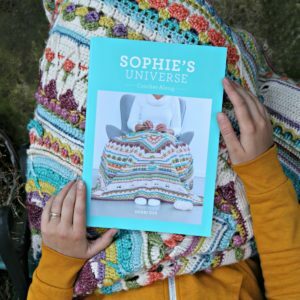 I hope that you enjoy this tutorial and that you feel inspired to make lots of wonderful projects once you have made your fabric yarn. * The rotary cutter, cutting mat, and sewing machine are optional. You can create fabric yarn without them, but they make the process infinitely easier (and faster)! If you don’t have a sewing machine and you refuse to hand-sew, have a look at this no-sew method by Petals to Picots. 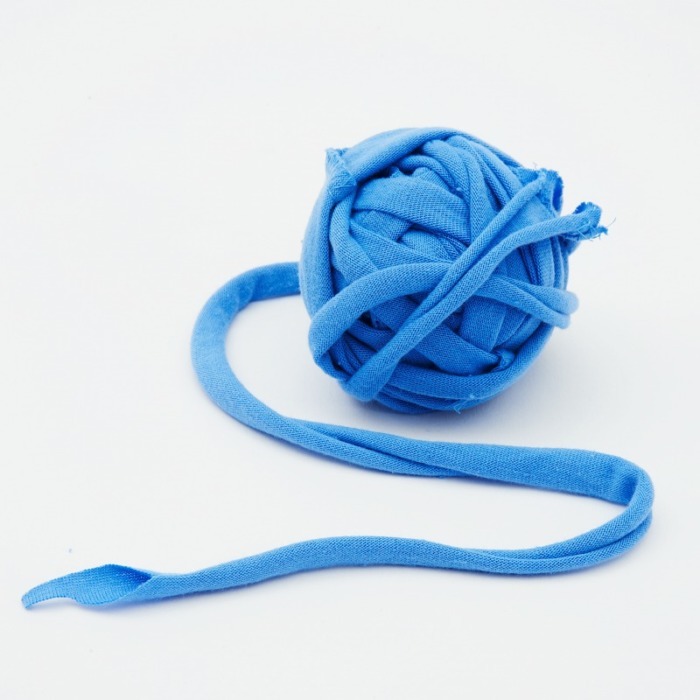 There are many different methods for making fabric yarn. Today I am going to look at my favourite method: the Continuous Loop Method. You will need a tube for this method. T-shirts and duvets work really well, because they are already tubular, but you can use any piece of fabric as long as you turn it into a tube first. If you are using a duvet cover, make sure that you cut and remove the seam at the bottom of the cover and the fold at the top so that you are left with a tube. 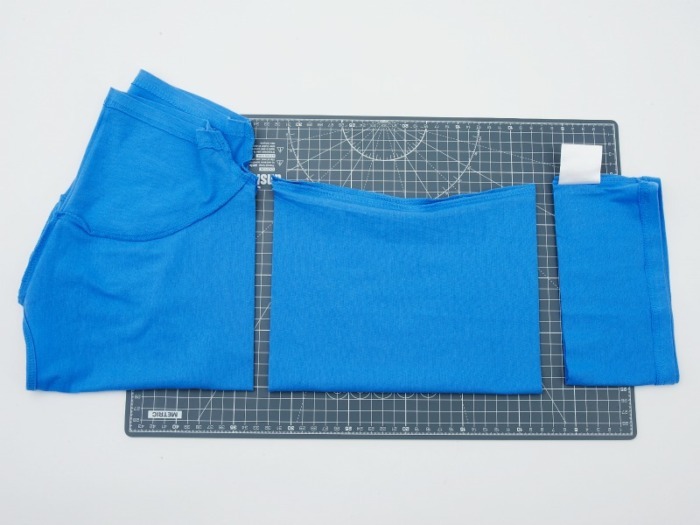 If you are using a t-shirt, cut away the bit that contains the arms as well as the seam at the bottom of the t-shirt so that you are left with a tube. 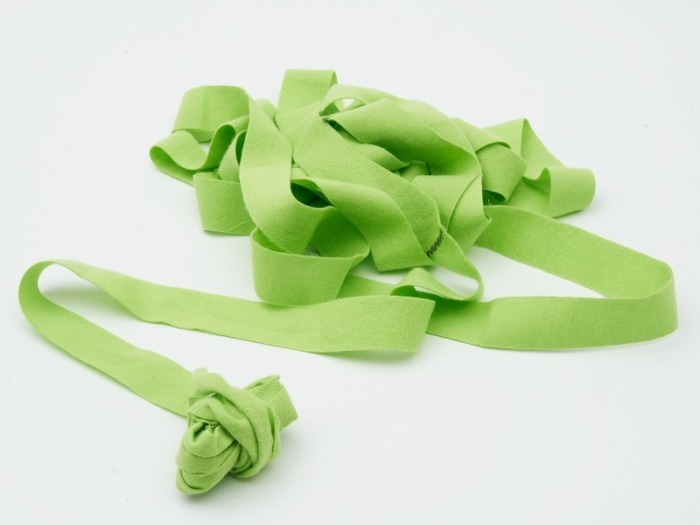 If you are using other fabric, you will need to create a ‘tube’ before you start cutting your yarn. The tube will require a sturdy seam so you will need to create this with a sewing machine or overlocker. 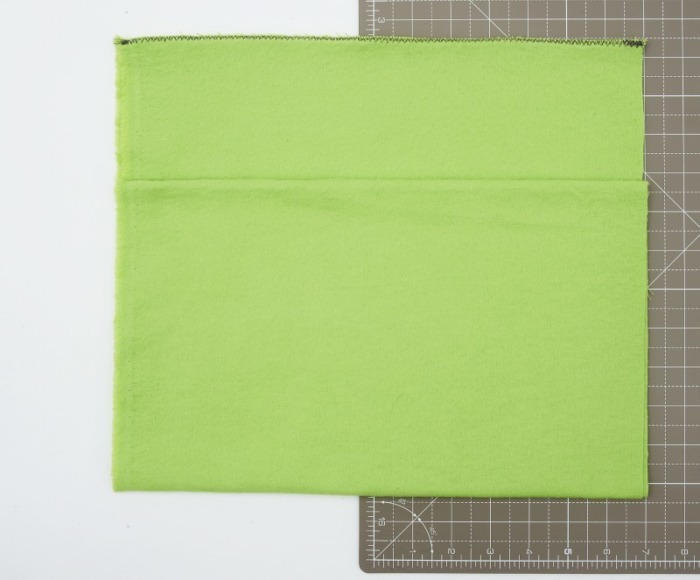 To get started, fold your fabric in half lengthwise with the wrong sides facing each other. 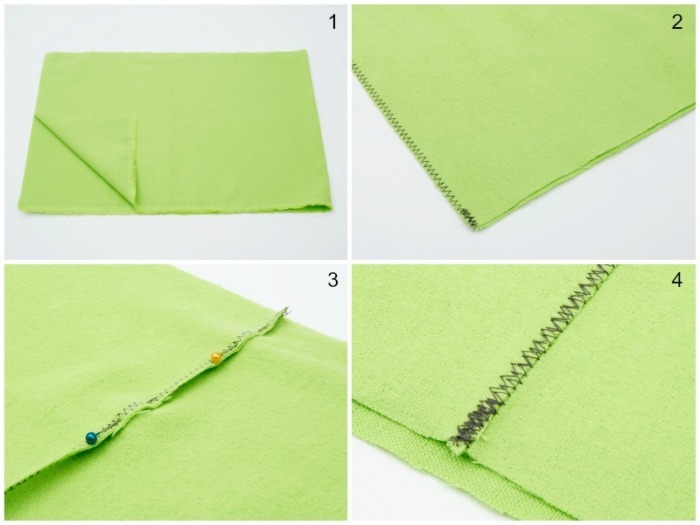 Sew the end opposite the fold together using a zigzag stitch and the same colour thread as your fabric. We have used a contrasting colour to make it easier to see what we are doing. Open the seam and pin or press it flat. Topstitch over the seam using short zigzag stitches. Remove any pins just before you get to them. Once you have made a tube, you are ready to start cutting your yarn. Place the fabric tube on top of a cutting mat on a large flat surface so that the seam falls on the fold farthest away from you. 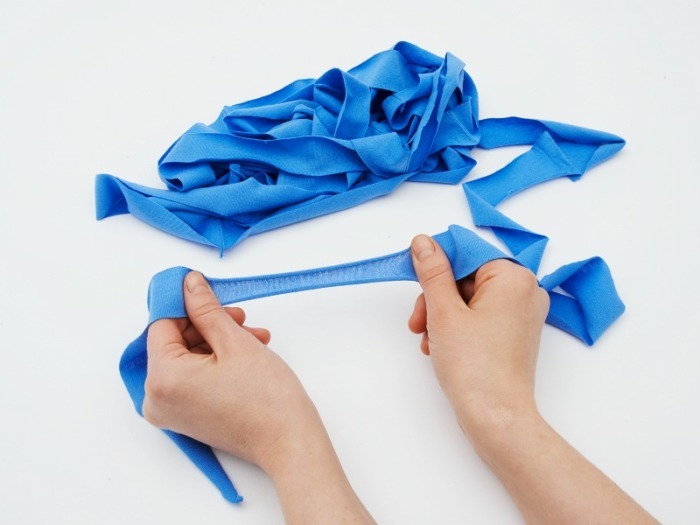 Fold the fabric by bringing the edge closest to you up to about 10 cm (4″) short of the far edge. 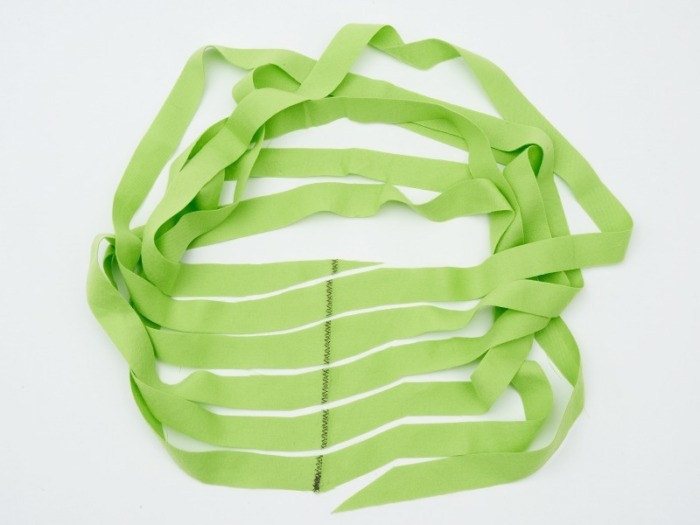 Starting on the end closest to you, cut 2.5 cm (1″) strips all the way along the fabric, making sure to stop about 5 cm (2″) before the edge farthest away from you. You need the far edge to remain intact. Use an acrylic ruler to guide your rotary cutter (if you are using one). 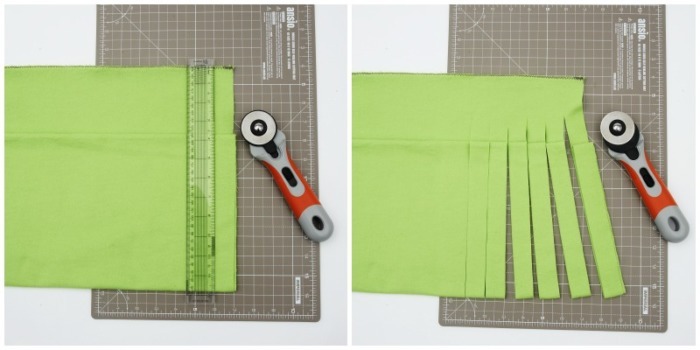 Use the guides on the cutting mat if you are using scissors to cut your fabric yarn. When you have finished cutting the entire piece of fabric into 2.5 cm (1″) strips, open it up so that you can see the seam. It will look a little bit like an odd combination of jellyfish and hula skirt. 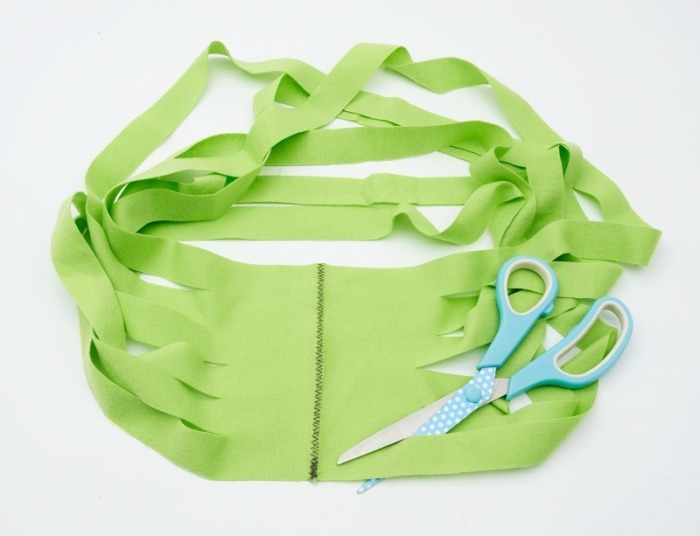 Take a pair of scissors and insert them into the first slit to the right of the seam. Make a diagonal cut, aiming for the point where the seam meets the edge of the fabric. Insert the scissors into the next slit to the right of the seam (left, if you are left-handed). Make a diagonal cut, aiming for the first slit to the left of the seam (right, if you are left-handed). This cut should follow the line of the first cut. Continue cutting in this way until you reach the other edge of the fabric. Make the last diagonal cut by starting at the point where the seam meets the opposite edge and ending in the last slit to the left of the seam (right, if you are left-handed). Well done! 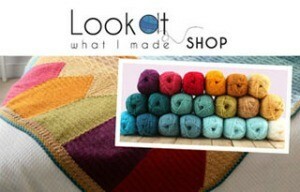 You have just made fabric yarn. 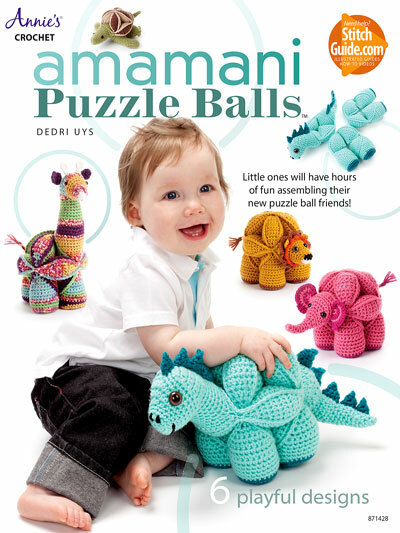 Now all that is left to do is to roll your yarn into a ball, starting at one end of your continuous strip. 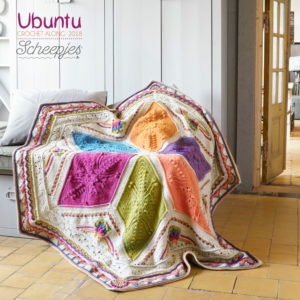 If you have used t-shirt yarn, you will want to ‘tube’ it first (for lack of a better word). 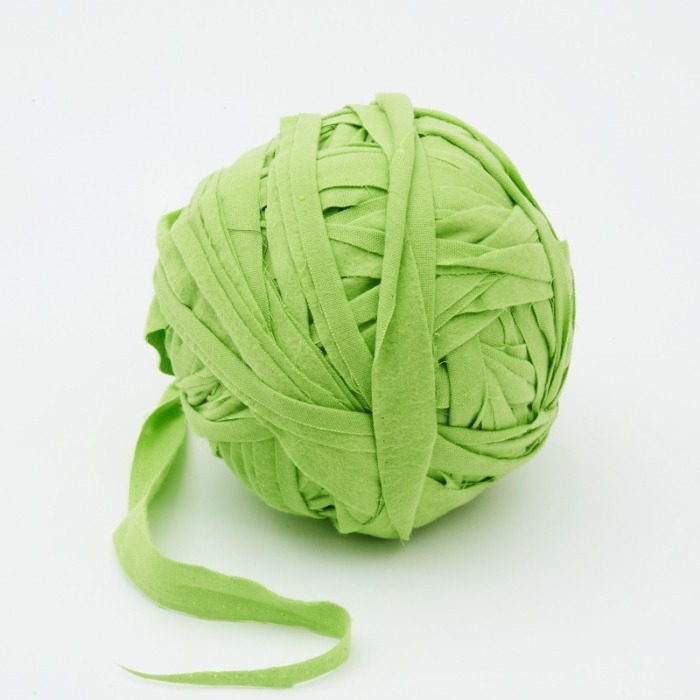 To do this, you will need to apply tension to the t-shirt yarn as you are rolling it into a ball. This will make the fabric curl over onto itself to form a tube. Not all jersey cotton will ‘tube’. Occasionally you will work with a particular type that tends to fray when you pull it. You can still use this fabric yarn to crochet or knit with, but it will give a frayed look rather than a smooth one. Below you will see a photo of one of my Crochet Mesh Bags. 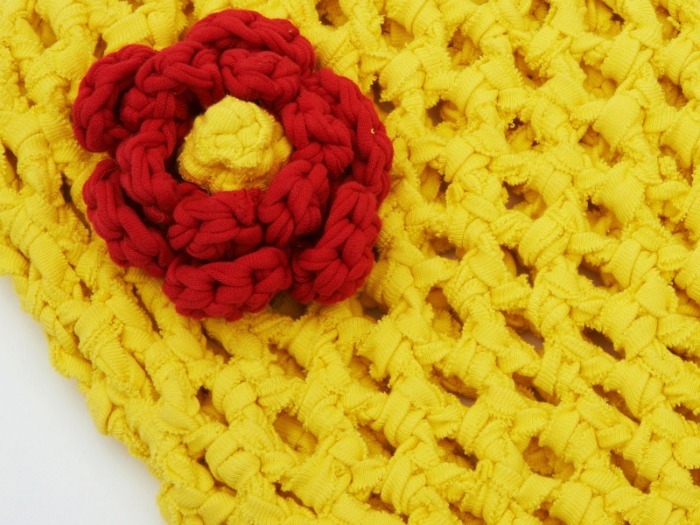 The red t shirt yarn ‘tubed’ nicely, whereas the yellow ‘yarn’ is more textured and ragged. Now that you have made your yarn, you will need something to make with it. 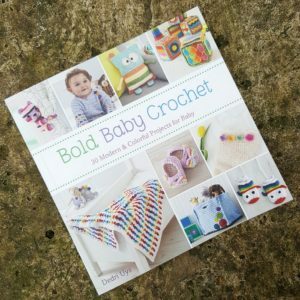 You can find plenty of fabric yarn crochet patterns in my new book, Big Hook Rag Crochet (available in US terms by Lark Crafts on Amazon.com and in UK terms by Search Press on Amazon.co.uk). 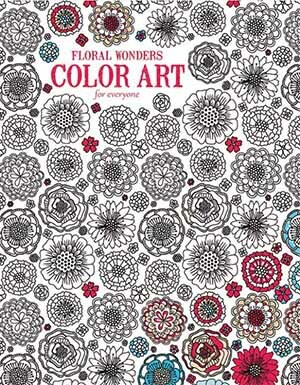 If you like the idea of using fabric yarn, but just cannot face actually making it yourself, you can always buy some from Wool Warehouse HERE. 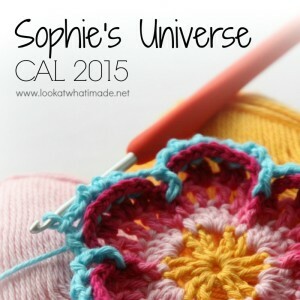 Can you explain how to plan for the gauge of the ‘yarn’? I assume that it would have something to do with how wide the strips are cut. 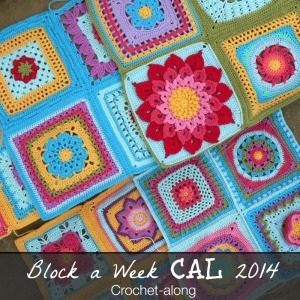 I plan on making a large area rug and would like a yarn that knits to about 1 stitch per inch on US15 or a larger. Hi Diana. There are so many factors…what type of fabric are you using, how elastic is it, what is your personal tension, how dense do you want the stitches to be? Your best bet is to cut a few strips in different widths and then experiment until you get the right size/density ratio. Good luck! 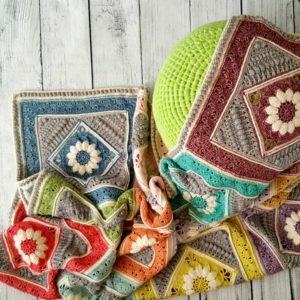 I would like to know what fabric yarns to use for crocheted rugs.. Is there a preferred material that will not be too heavy to launder easily? 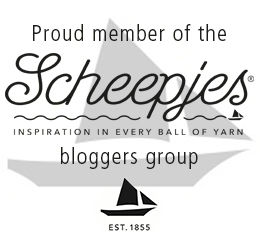 I am experimenting with t-shirts for my first one. Would microfiber be a good fabric to use to make the yarn? P.S. I like your idea of creating a tube to cut the continuous strip. Angie, I think microfibres will be a super lightweight and snuggly material to use. Maybe do a tester before trying a large item? Please share your progress with us in the Facebook page of you try it out! Your tutorial looks great and I’m going to try it. I once used a few jersey sheets to make rag yarn. I cut 2 inch strips going around the edge of the sheet and ending in the middle so I’d have one very long strip. When I was done I noticed that some of the yarn frayed and some tubed – it had to do with what direction I cut the fabric. The yarn I made was very uneven and it made a poor finished project. Lately, I’ve learned that this has to do with the fabric grain. I hope this was useful.